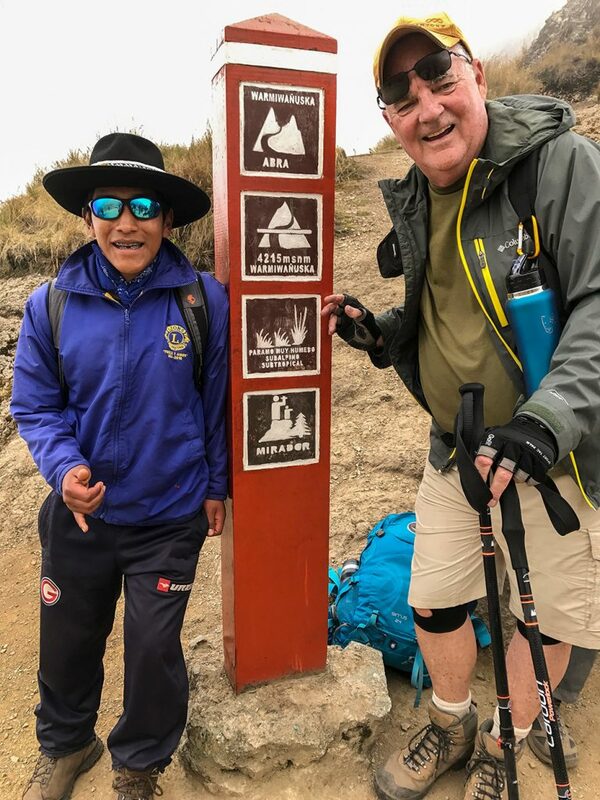 All of WT’s leaders bring incredible insider access and experiences to the trek of the legendary Inca Trail to Machu Picchu. 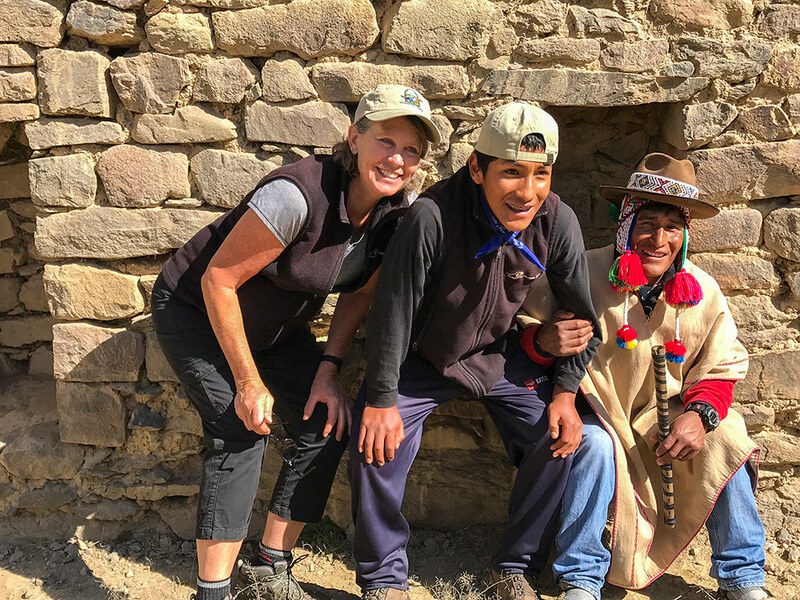 With her PhD in ethnomusicology, years living in Cuzco, and deep connections to Quechua culture, Holly Wissler is a master of sharing deep experiences of Peru’s heritage and culture on her trips. On her June 2017 departure of Inca Trail, hikers got a very special treat, as they were joined by Dante, Holly’s adopted son. 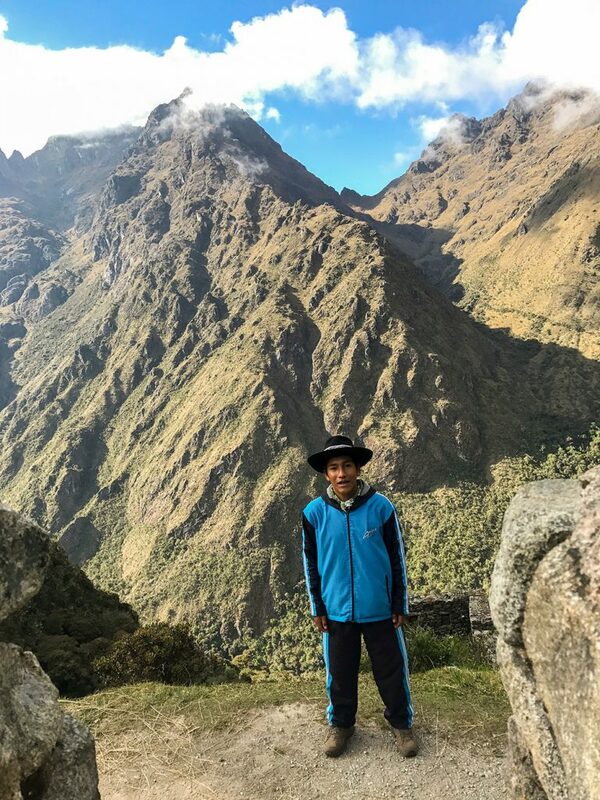 On the top of Huayna Picchu mountain, which is an optional hike on the morning following our overnight in the Sanctuary Lodge. 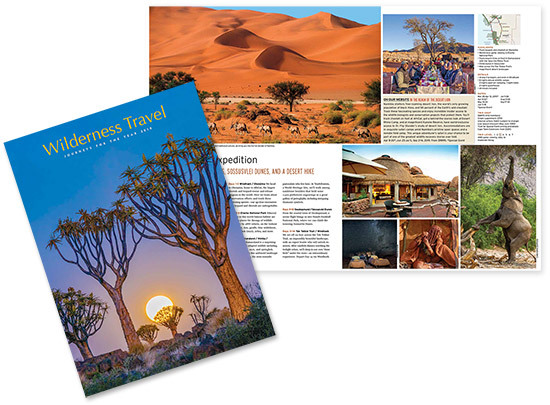 Holly, one of our Trip Leaders in Peru since 1982, is one of our most beloved and highly qualified guides. 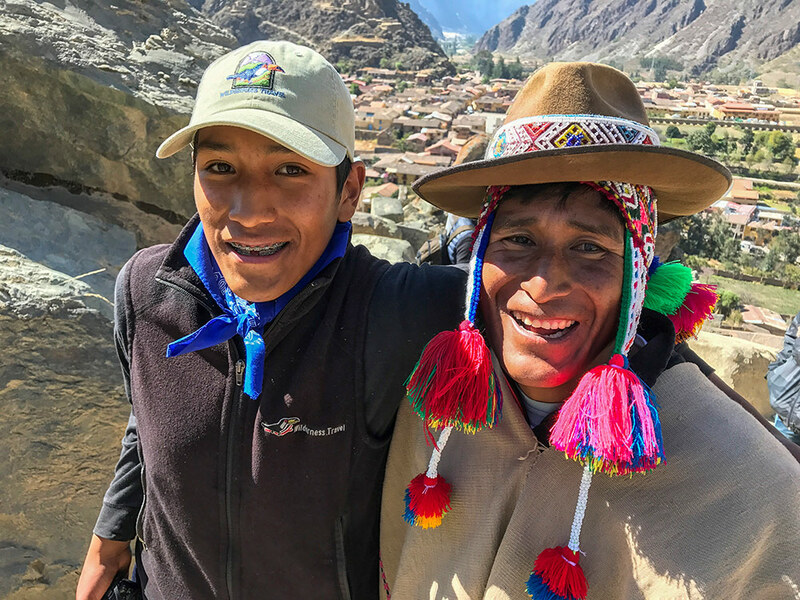 A Fulbright scholar and filmmaker, she has long lived and worked with the Q’eros, helping to preserve and educate about Andean cultural traditions. 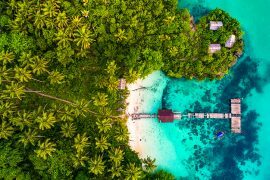 She’s so respected in the community that Holly is locally known as chaka warmi, or bridge woman, because of her extraordinary ability to facilitate meaningful exchanges between travelers and the Q’eros people. 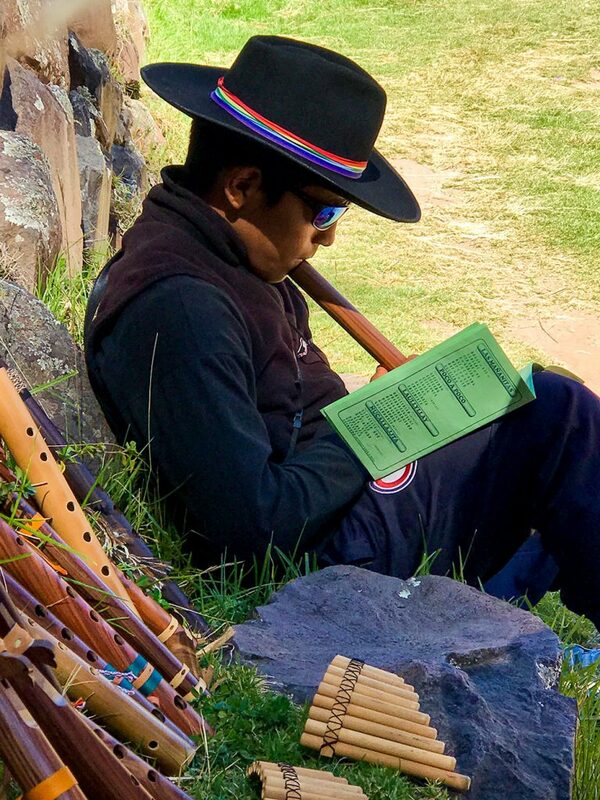 Dante attempts to play the traditional quena flute, sold to a group member on our hike down from the archeological site of Pisac. 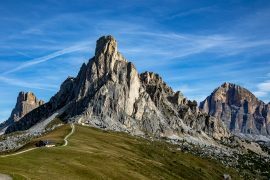 In the course of her research, she formed strong bonds with some of the families, among them an accomplished musician, Victor, and his son Dante, who was born deaf. Shortly after Victor’s wife died, Dante was taken to live with his grandparents (men are not allowed to raise children on their own in the community). Holly soon became Dante’s godmother. 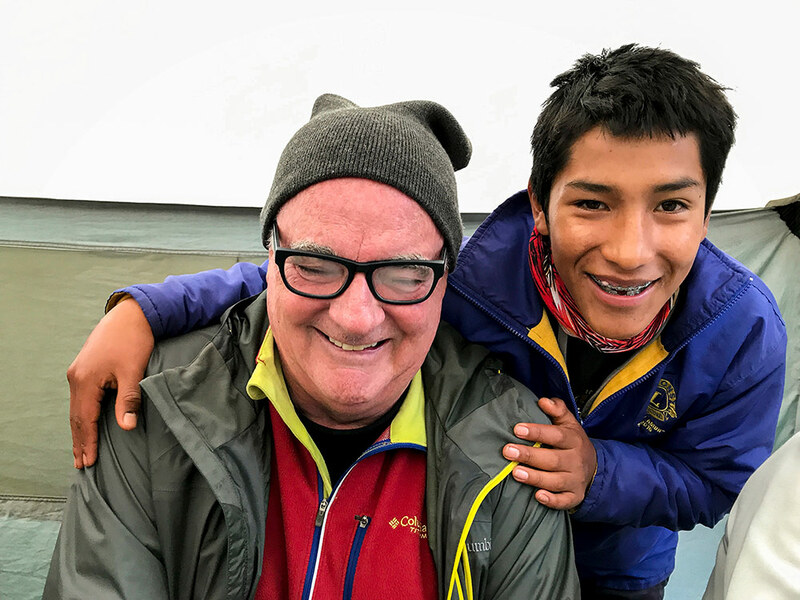 “His deafness wasn’t discovered until he was three, and he only started to learn language (LSP-Peruvian Sign Language) when he moved to Cuzco at age seven,” says Holly. When Dante was 12, she formally adopted him. Dante with his father, Victor, a ritual specialist in his community. Victor performed an offering to the mountain gods (apus) and mother earth (pachamama) for this group. 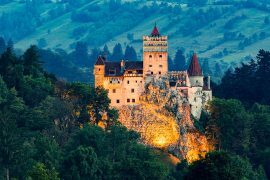 “In spite of his severe language delay, he made incredible strides. 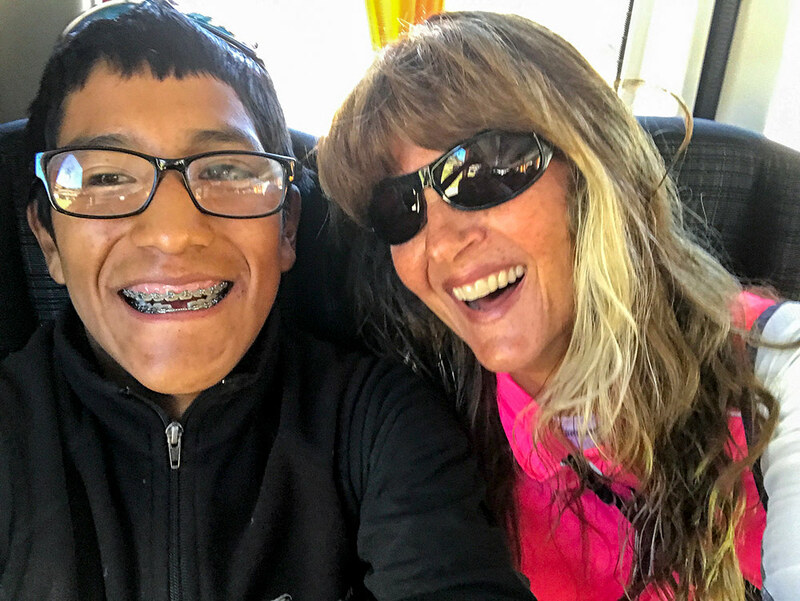 Since deaf education in Peru only goes to the end of elementary school, I decided to move with Dante back to the US to continue his education,” says Holly. 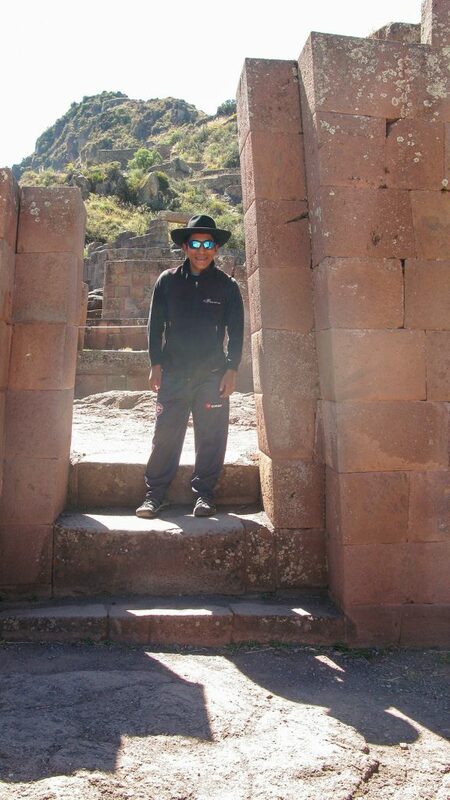 Dante in the main Inca portal of the temple site at Pisac. 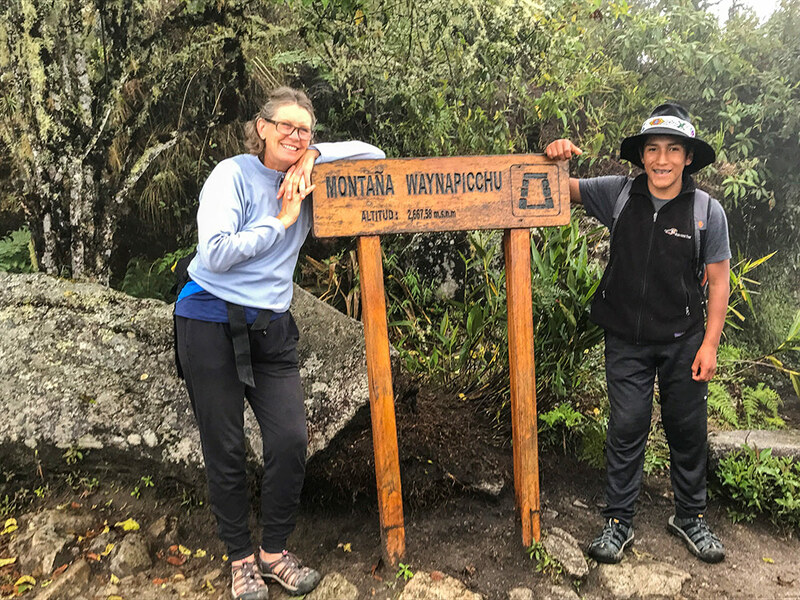 Holly loves bringing WT adventurers and the Andean people together through conversation and music making, so it was especially meaningful for her to complete this trail with her Q’eros son. With Holly as the lead hiker during the five-day trek, Dante sometimes helped out as sweep, monitoring the group’s pace. Bob McMillan was one of the hikers on the journey. In the dining tent with Bob. On top of the highest pass on the trek, Warmiwañusqa, at 13,800 feet. 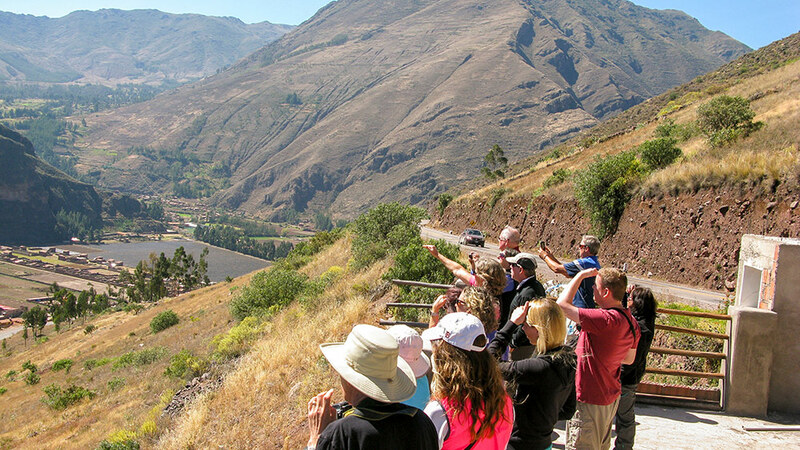 The group’s first view of the Urubamba Valley. Photo by Dante Wissler. 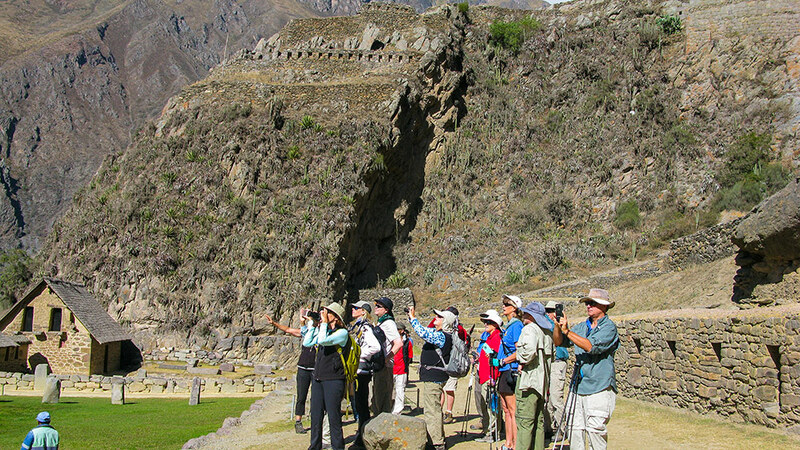 The group at the archeological site of Ollantaytambo. 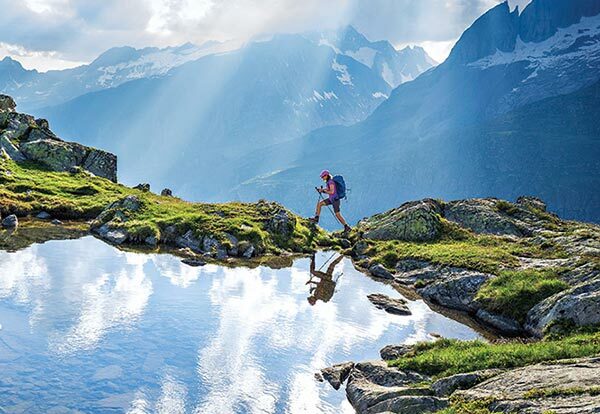 Photo by Dante Wissler. 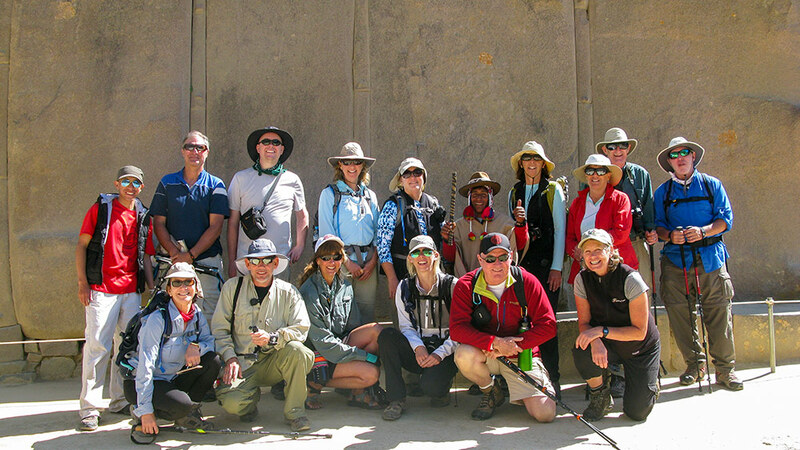 At the archeological site of Runkuraqay, about mid-way through the trek. Holly, Dante, and Victor.